Utilities are indispensable part of everyday life. People need electric supply, water services, and telecommunications to conduct their businesses and live their lives comfortably. What if, utility services sites were suddenly damaged by a flooding incident? This disaster would mean a whole community must live under difficult conditions – a crisis. 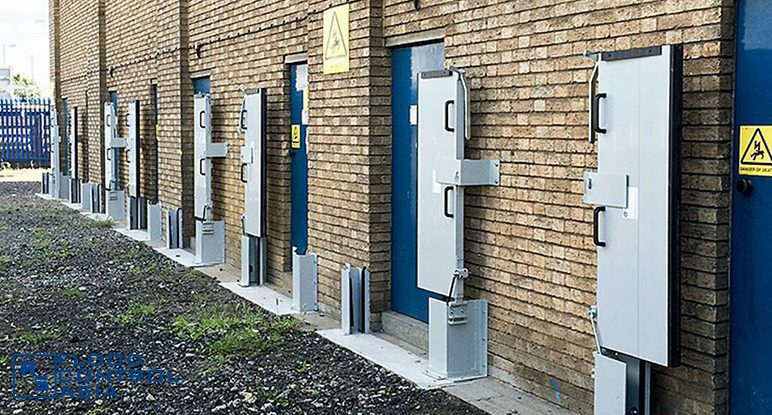 In this success story from the United Kingdom (UK), a simple yet effective solution to flooding proved that with the right technology, people do not have to live under dire circumstances. June and July 2007 were fateful months for UK, as heavy rainfall doused some parts of the country. The Floods, a special website dedicated to the 2007 flooding incident, said some parts of Britain were submerged in floodwater during this period due to a 78.00-millimeter rainfall in Gloucestershire. On July 23, 2007, The Guardian reported that 350,000 homes in some parts of Britain were cut off from the community’s water supply all because of a flooding incident. This flooding incident was caused by the overflowing of the rivers Thames and Severn. The rising of these water channels caused a flooding that reached the Severn Trent Water, a water treatment facility in UK. The shutting down of this plant affected homes, which did not receive water supply for 18 days. Power supply in Gloucestershire were likewise cut. The Floods said the Castle Mead electricity substation was shutdown due to flooding. As a result, more than 48,000 houses were cut off from energy supply. These damages, which were undoubtedly of massive proportions, forced the government to provide protection to sites where utility services are housed. These are water treatment facilities and electric plants. These sites are sometimes left unmanned, so a specialized flood protection system was designed to suit them. 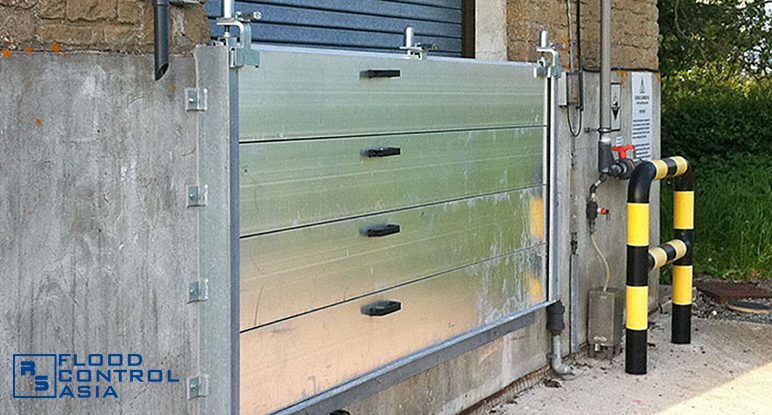 These flood defenses were dedicated for sites that need vehicle entrances. 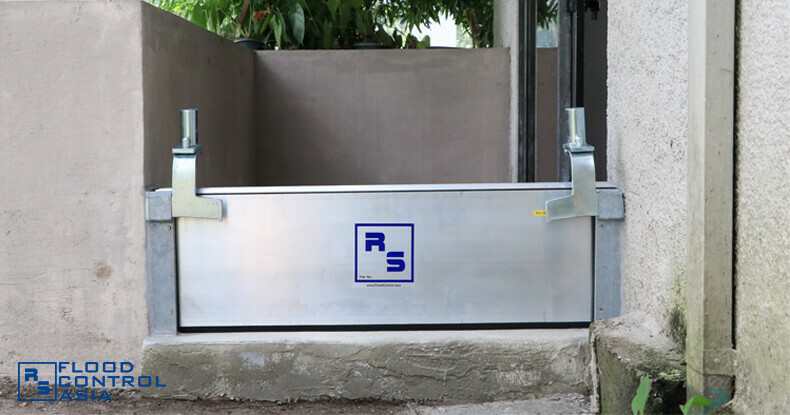 The floodgates were designed with a height of 4.50 meters, and were placed in plants where greater mobility for transport of materials is a requirement. 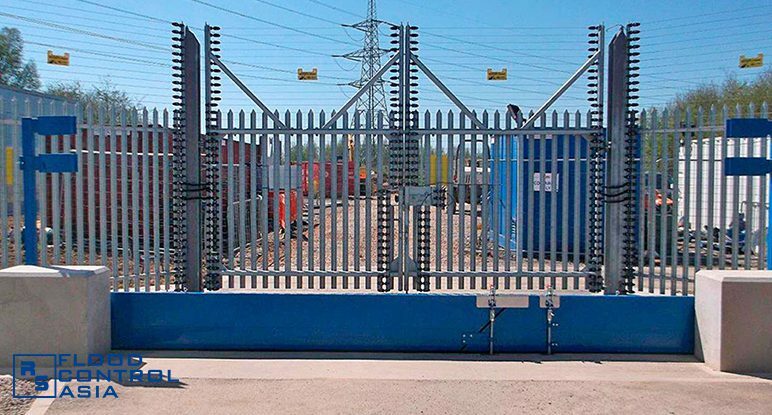 Moreover, these floodgates were intended to serve as permanent gates for selected plants. 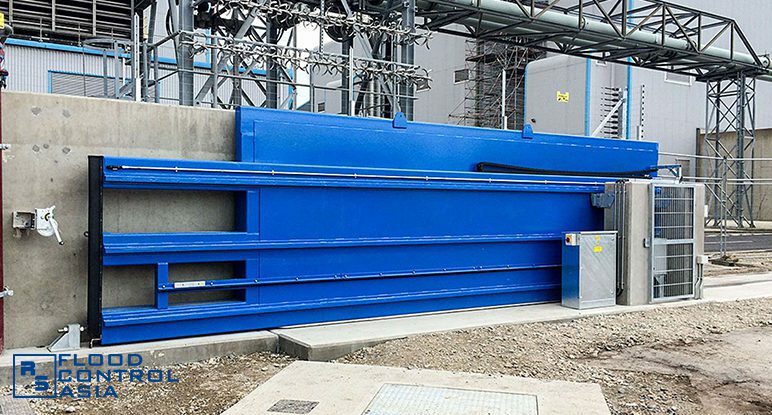 Due to their extremely durable nature, the floodgates made the plants safe from both flooding and break-in incidents. 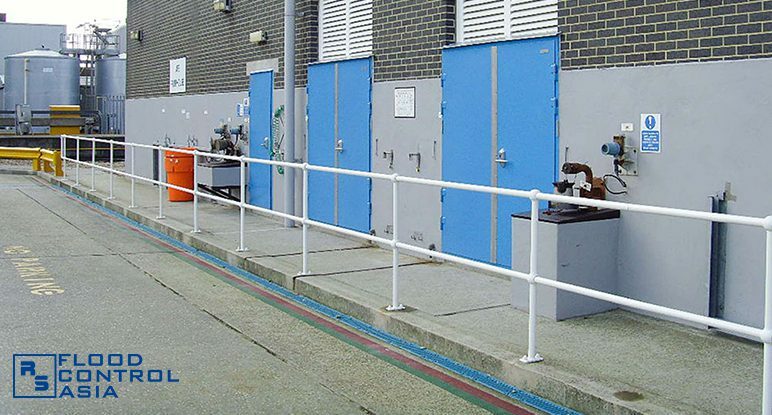 These barriers were constructed for facility entrances that need temporary flood protection. 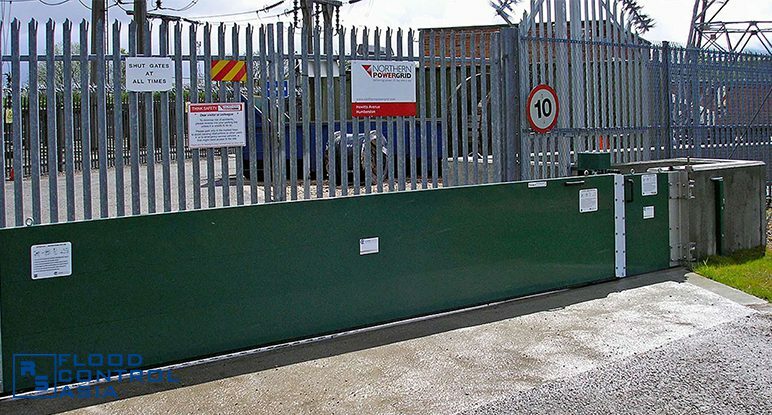 These barriers are lightweight and are suitable for a single-person operations. 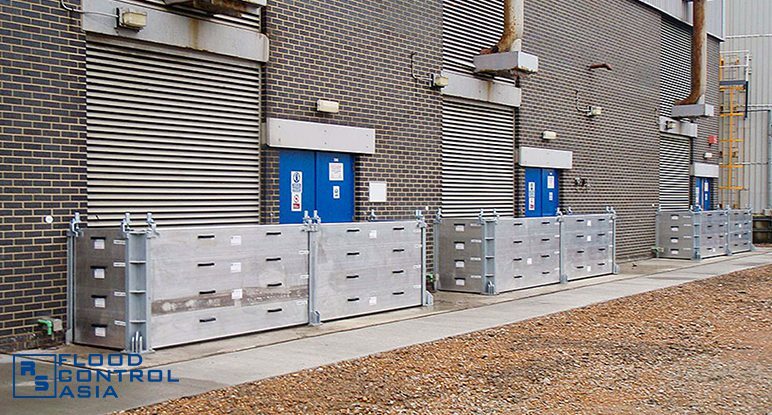 These barriers enable a skeletal crew to efficiently respond to a flooding threat. 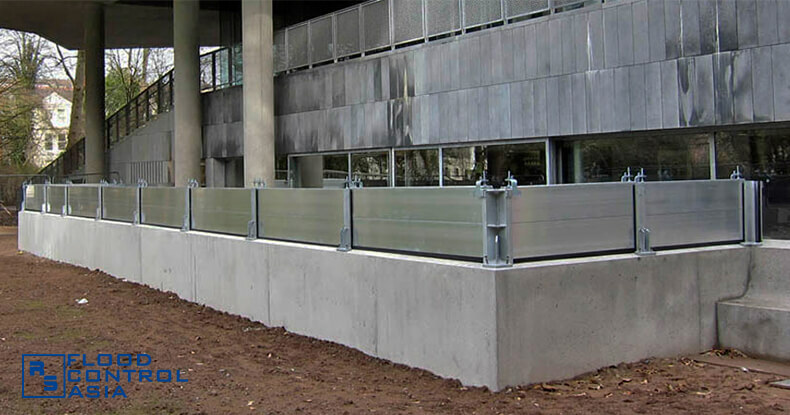 These are also called containment barriers, since they are meant to contain chemical spills. 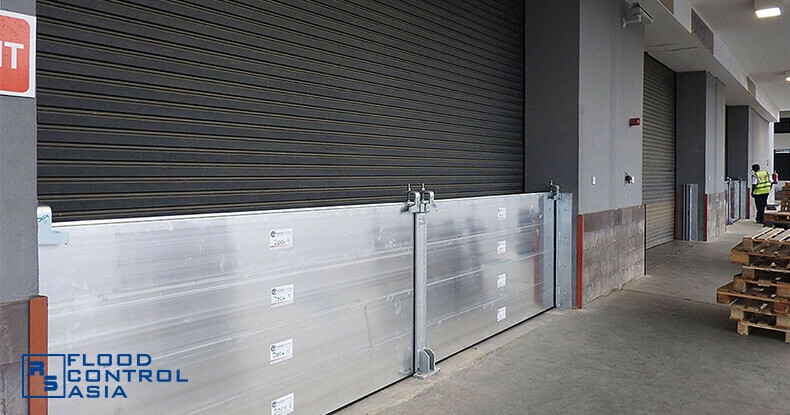 In emergency situations, when a certain facility is flooded and there is a danger of chemical contamination, a single person can close down this hydraulics-powered barrier. 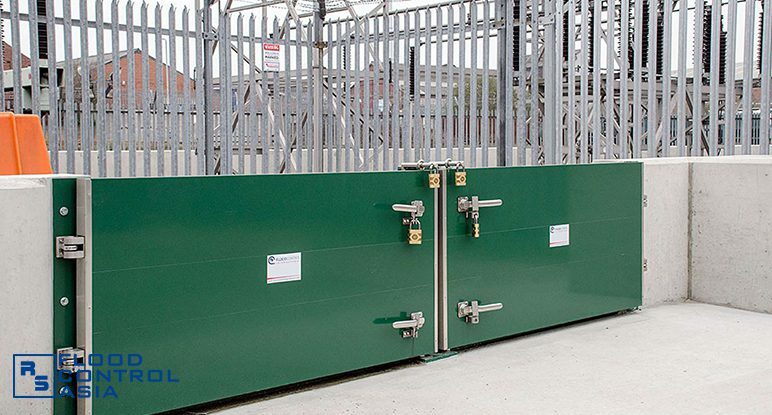 These two types of flood defenses were created to serve as permanent defenses to selected plants. 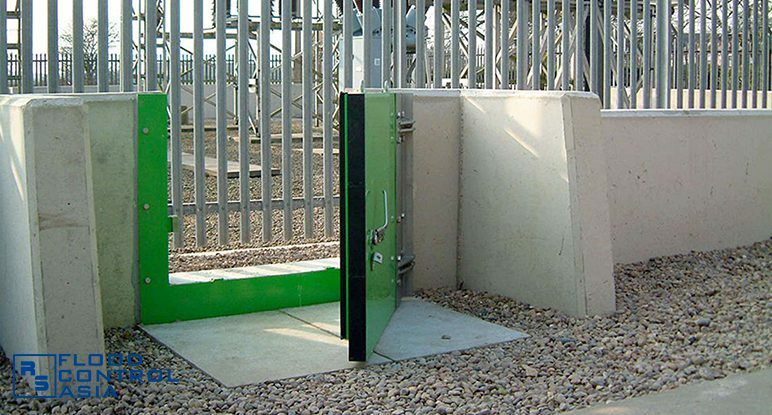 They also serve as permanent doors which makes the plant completely impenetrable by floodwater. In June and July 2007, a heavy rainfall caused massive flooding to some parts of Britain, especially in Gloucestershire. The said flooding incident was described as one of the worst in UK’s modern history. The flooding reached the Severn Trent Water, a water treatment facility, which affected 350,000 homes. These homes were left without water supply for 18 days. An energy plant was also affected, the Castle Mead electricity substation. When this electric provider was temporarily shut down, around 48,000 houses were left without power services. Since the affected facilities were major plants, the flood system applied combined various systems. Utility services facilities are often located outside big residential areas and are often unmanned. 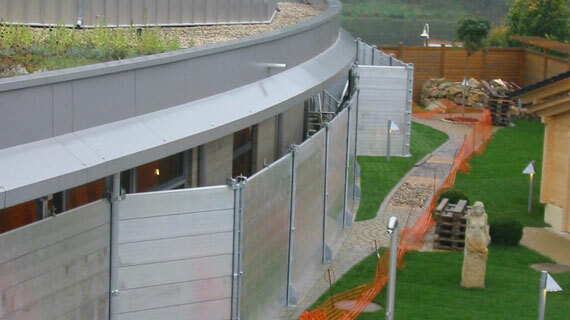 The installation of powerful yet lightweight defenses allowed instantaneous response to flooding threats. As a result, public service can carry on without interruption – even in the worst rainy season. 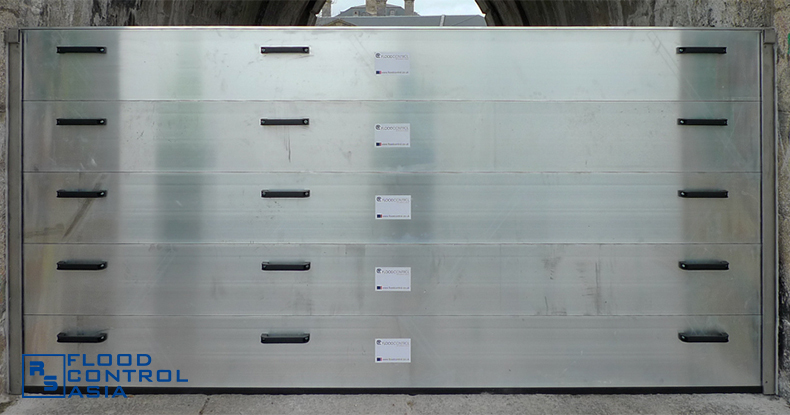 Flood Control Asia’s RS Demountable Barriers has passed the rigorous testing of FM Global. This testing and certification ensures that a product will work and perform as intended. FM Approvals uses scientific research and testing to make sure products conform to the highest standards for safety and property loss prevention. Products that pass get the “FM APPROVED” mark. German products have an outstanding reputation throughout the world. Germany is a country that relies on high quality standards, research, and the education of specialised professionals. 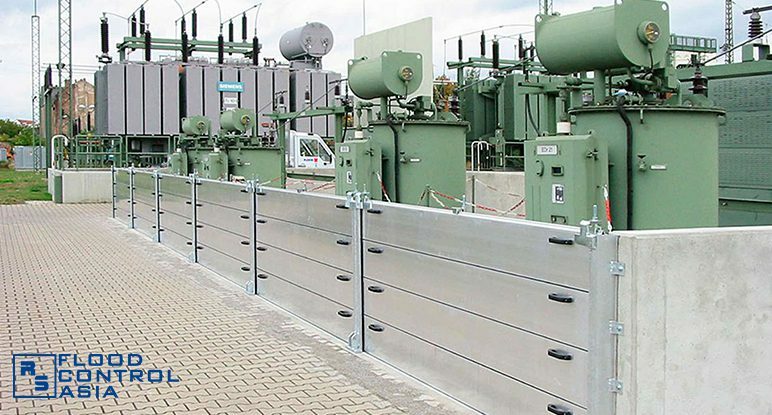 RS Stepanek KG’s longstanding experience in producing barriers, combined with state-of-the-art technologies, guarantees the high-quality Flood Control Systems. German Development Cooperation funded by the German Federal Ministry for Economic Cooperation and Development (BMZ) offers customized solutions to complex challenges. An experienced service provider and assist the German Government in achieving its objectives in the field of international cooperation.